It’s boring, time-consuming, and difficult to do. Unfortunately, many experts claim that counting calories is the only way that you can lose or gain weight. Thankfully, there is a simple way that you can measure your food intake and have a pretty good estimate of the number of calories you are consuming without actually having to count them. 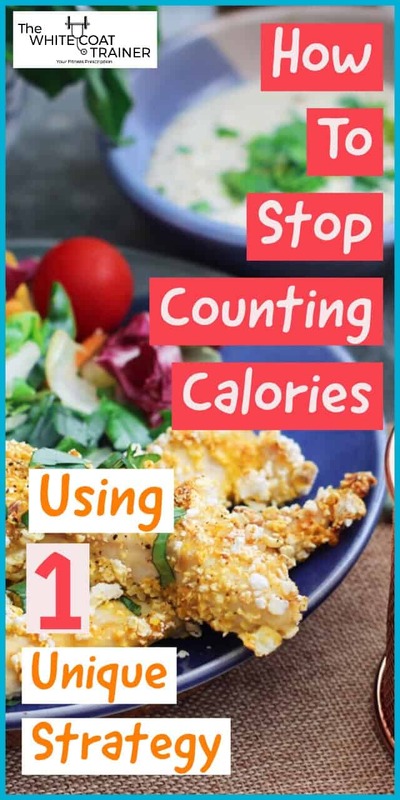 Today we are going to teach you how to stop count calories and not gain weight, using 1 unique strategy. 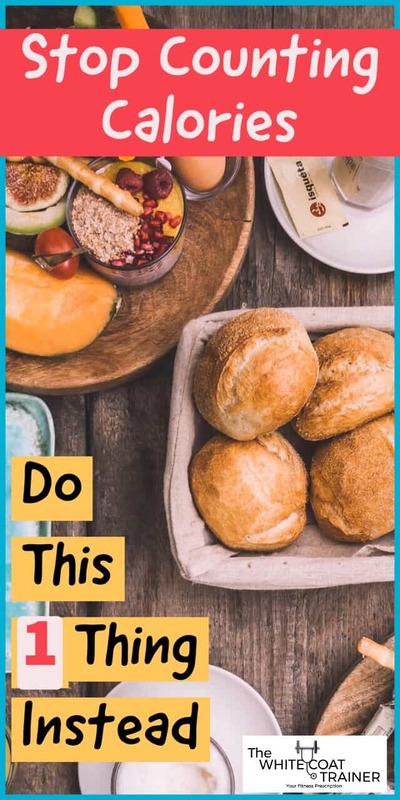 This post will cover a simple, yet effective method on how to quantify your food intake, and recommendations for determining the amount of food you should consume. So how do we determine the amount of food you need to consume in order to achieve your dietary goals? Let’s start with a quick analysis of your current diet. If you are like most people, you probably eat a wide variety of different foods on a day to day basis. Breakfast tends to be the meal that is consistent for most people, while lunch and dinner can have more variety. However, if you were to actually break down each one of your meals, you may notice that some things are constant. First off, the volume of food that you consume at each sitting will be similar, as your body can only tolerate a certain amount of food at one time. Secondly, despite the variety in your lunch and dinner, they probably contain similar proportions of the three food categories: carbohydrate, protein, and fat. For example; most meals usually contain some type of protein: chicken, shrimp, beef, tofu, etc and some type of carbohydrate: bread, salad, vegetables, rice, pasta, sauce etc. Some meals may not even have a protein, and may only be comprised of carbohydrates. Fat will probably be sprinkled in there with the oil your food was cooked in. Now let’s attempt to quantify the amount of food you had. Can you estimate how much of the protein you ate? What about the carbohydrate? Fortunately, there’s a quick and easy way to quantify your food. Just compare the serving to the size of your hand. Was the protein or the carbohydrate the size of your thumb? A couple of fingers? The size of your palm? Or was it closer to the size of your fist? Your hand is the perfect tool to determine your portion sizes. Obviously, a female who is 5’3 and 110 lbs will have a smaller hand than a 6’2, 200 lb man but it doesn’t matter. This doesn’t have to be an exact science. The calories on nutrition labels vary by large margins anyway. Your hand will be personalized to YOU and those are the portions you should use for yourself. So how do you measure your portion sizes? How much of each macronutrient should you consume? Should you have a general idea of how many calories your meals should have anyway? I will show you how your hand can help you answer each one of these questions. The first thing that you have to do is create a meal that has something from each macronutrient (Carb, Fat, Protein) at each major sitting. Now let’s go over how much of each you should eat. The macronutrient that people eat too much of is carbohydrates. This is because carbs are easy to eat in large quantities and they are overly abundant. The most common carbohydrates are bread, cereals, rice, pasta, dairy, most desserts, and almost any drink that isn’t water. To make matters worse, we are traditionally accustomed to having at least half of our plate be composed of the carbohydrate. Excess carbohydrate consumption is one of the leading causes of poor weight management, insulin resistance, and increasing body fat levels. When selecting carbs, it is helpful to choose whole wheat options and fiber-rich varieties. Whole wheat options have a lower glycemic index, which does not cause rapid changes in sugar/insulin levels like simple sugars do, while fiber helps slow down the digestion of carbs increasing satiety and further decreasing large fluctuations in glycemia. Vegetables are also considered carbohydrates. Thankfully, they are in a totally different camp, and can almost be classified as a totally different food group. If eating vegetables, your portion size could be the size of your fist. If eating non-vegetable carbs, your portion size should fit in your cupped hand. For those of you who are adamant about knowing the calorie content of your food, here is a simple way to calculate it anyway. The truth of the matter is, the vast majority of people don’t eat enough of the right kinds of fat- the ones that our bodies need, and the ones that actually have a multitude of health benefits. These are the mono and poly-unsaturated fats. Even saturated fat is necessary in our diet. The caveat is, saturated fats should come from healthy high quality sources such as coconut oil, organic eggs and grass fed meat, and to consume it in moderation. If you remember absolutely nothing from this post, and you only take one thing away from it, it should be this: Please do not be afraid to eat fat! 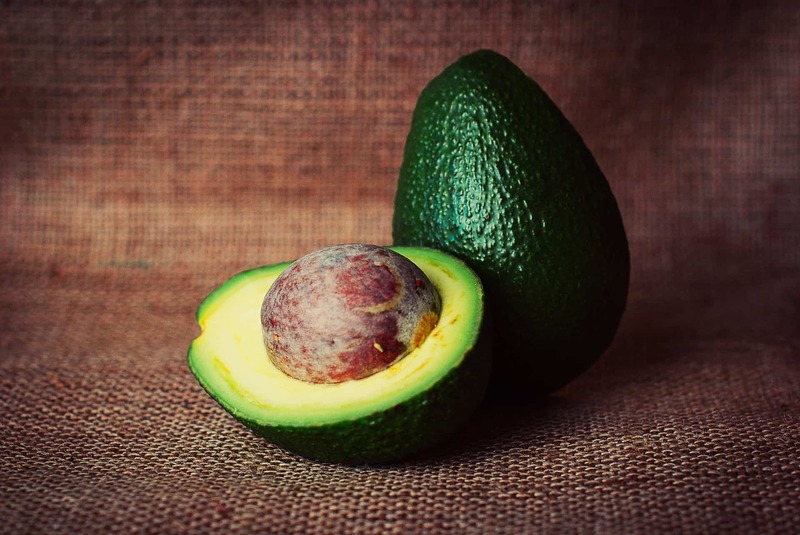 Healthy fats are an excellent way to help maintain energy levels and satiation throughout the day. In addition, fats have twice the calories as carbohydrates and proteins, which can help offset any large decrease in caloric intake that comes from eating fewer carbs. When eating fats, your thumb should represent one serving size. Women can consume one serving per meal while men can consume up to 2 servings per meal. Protein is the most important macronutrient. Protein is always essential. Protein is necessary to make enzymes, proteins, hair, nails, and of course muscle. Muscle is by far one of the healthiest tissues you can have on your body. Do not be afraid of adding muscle to your frame. Check out How To Build Muscle Naturally Using Scientifically Proven Principles to learn the most efficient way to build this important organ. Fortunately, many foods are high in protein. These mainly include high-quality animal products such as lean meats, eggs, and egg whites, and wild caught fish and seafood. Whole milk and cheese also provide good sources of protein but keep in mind that dairy comes loaded with additional fat and carbs. For vegetarians, tofu is a great substitute, as are different legume varieties such as lentils and chickpeas. Protein powders are also extremely convenient and an easy way to get a quick serving of healthy protein, but as always, supplements are to be used in moderation. The size of your palm determines your protein serving size. Women can consume 1 serving per meal while men can consume up to 2 servings per meal. Legumes are also carbohydrate-based, so it is easier to use your cupped hand (~1/2 cup) as the serving size. Again this will be approximately 100-150 calories. If your goal is to lose weight, simply start off by using the strategies outlined in this post. Men should consume anywhere from 1-2 servings of each macronutrient at each major meal. This means consuming 1-2 fist of vegetables, 3-8 ounces of protein, and 1-2 thumb sized servings of fat at each major sitting. If you are going to consume non-vegetable carbohydrates (rice, pasta, breads), only consume 1-2 cupped hands per meal. Women should consume 1 serving of each macronutrient at each major meal. This means consuming 1 fist of vegetables, 3-4 ounces of protein and 1 thumb sized servings of fat at each major sitting. 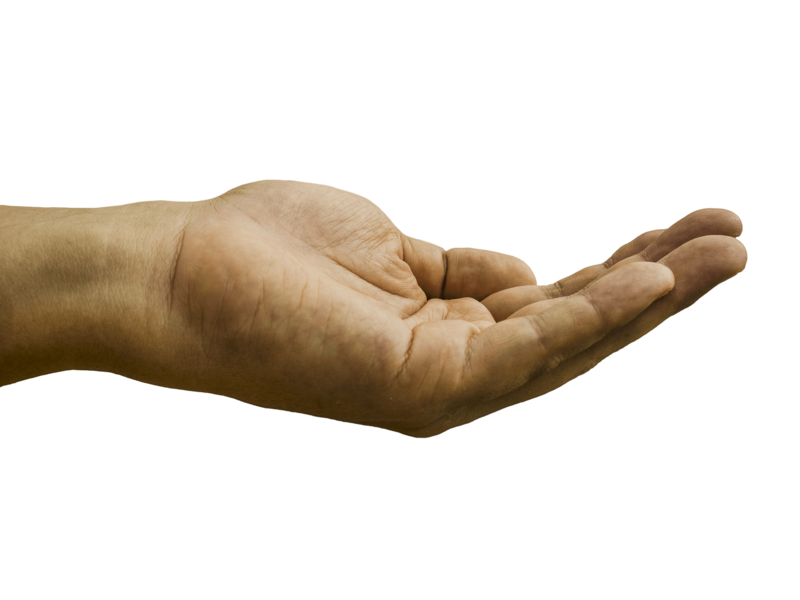 The non-vegetable carbohydrate should only be 1 cupped hand serving. Do your best to consume water and only with all of your meals. Ditch the sports drinks, juices, and sodas. If you absolutely have to have a flavored drink, try seltzer or fruit-infused water. If you stick to this approach of portion control, you will likely begin to notice weight loss in ~2 weeks. If you do not notice any difference, then begin to decrease the quantity of each of serving sizes by a small margin. Also, you can begin to use our other weight loss strategies which we have written about extensively, starting with How To Lose Weight Naturally Using The Incredible Power of Food. WILL YOU COUNT CALORIES AGAIN? This is the simplest way to quantify the amount of food you are consuming without having to actually weigh, measure, or count calories again. These portion guidelines can be used wherever and whenever you go and can help you determine how much food you should consume in one sitting. With that said, do not forget that portion control is only one factor in long-term dieting. Use the principles discussed here and in Part 1 to ensure that you are consuming high-quality foods from each food group at every sitting. 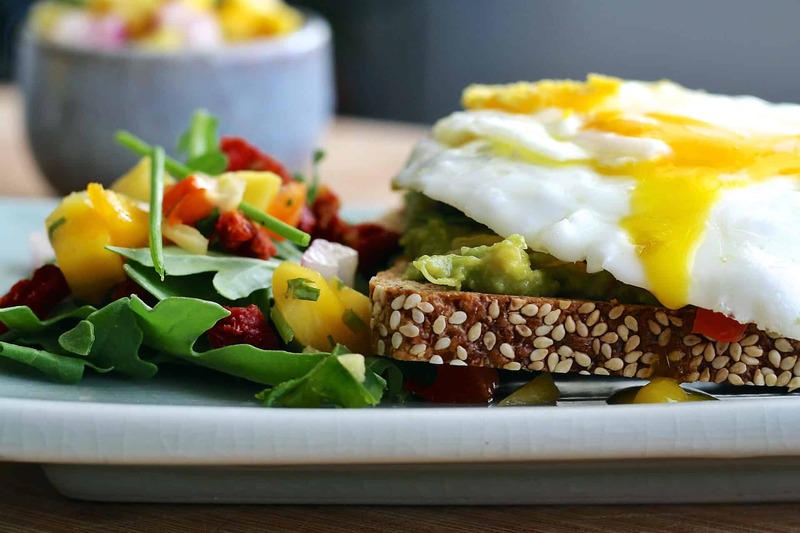 Now that you are armed with the key principles of dieting and determining how much you should be eating, we can discuss how to create your perfect diet. Consume a high-quality food from each food group in every meal. Use the size of your hand to determine your portion sizes at each sitting. Women should consume ~1 serving of each food group at each sitting while men can consume 1-2 servings. Be sure to check out Part 3- How To Start Eating Clean, Even With An 80 Hour Work Week where we synthesize all of the information presented and provide quick tips on developing a sustainable diet for yourself. Are carbohydrates the major macronutrient in your diet? Have you ever counted calories for any amount of time? How many items in your refrigerator say fat-free? Don’t forget to share this awesome strategy if you know anyone who struggles with portion control.